As I turned the calendar up to October, I just smiled with a warm glow. You see, I need to let in you on something, I absolutely love fall. I know it officially starts the end of September, but the weather doesn’t always get the memo. However, by October, it is here. 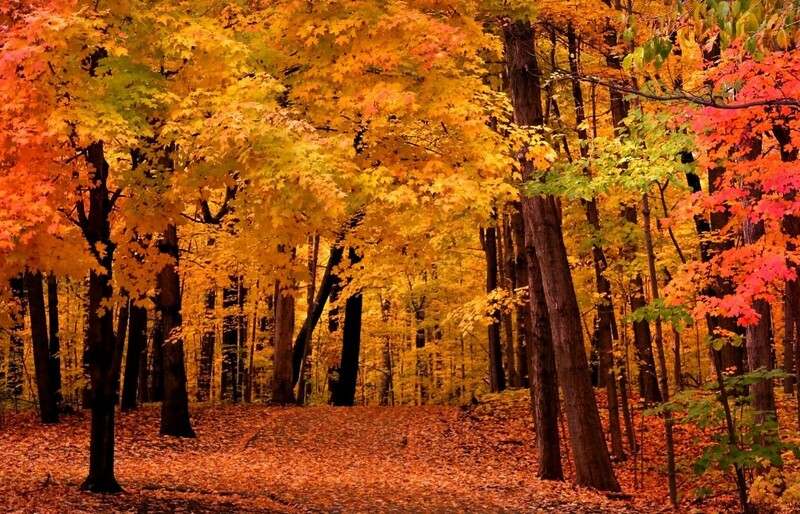 Fall is my favorite season because it awakens the senses. The sight of varying colors of leaves dancing in the wind. The smell of apple crisp baking in the oven. The taste of the first pot of chili of the season. The sound of the marching band performing every Saturday. I could go on and on. This time of year makes me stop and appreciate all that God has blessed me with, not just personally, but in the world around me. I see His hand in the color of the leaves as a beautiful picture painted for me to enjoy. It is also a reminder that He is in control even down to the miniscule details. I simply need to sit back and let Him orchestrate the symphony of my life and follow His leading. What is God trying to reveal to you? How have you witnessed Him working in your life? I would also love for you to share your favorite season and why in the comment section below. 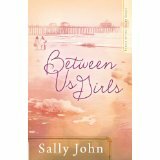 The winner of the Friday afternoon fun book, Between Us Girls, is Jeanie Kelley. Congratulations! Please email me your address, so I can get the book in the mail to you. Be sure to come back to Threads of the Heart this Friday for another giveaway.